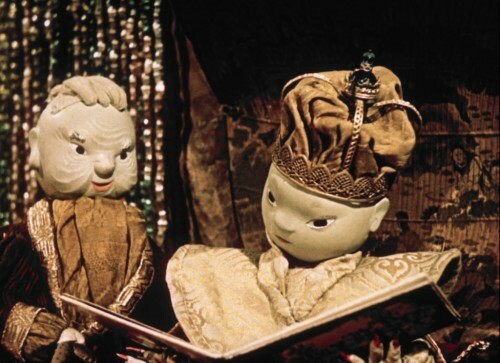 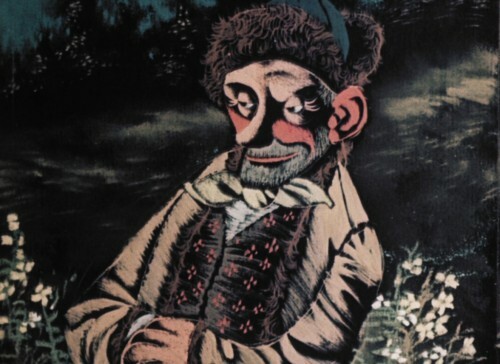 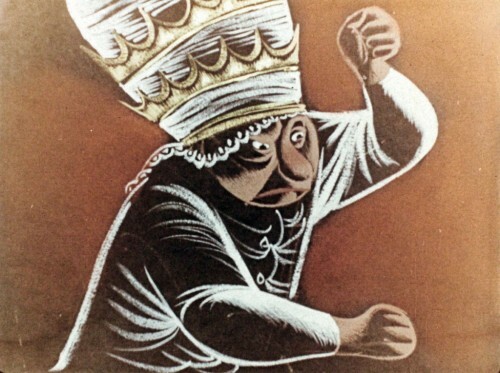 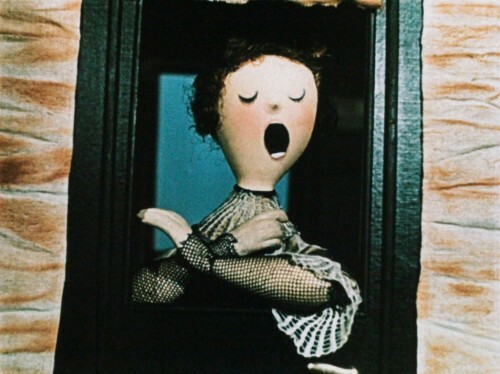 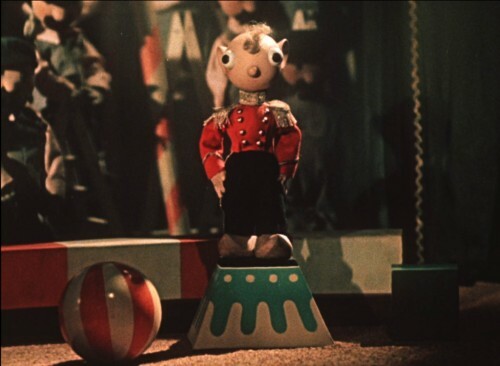 THE PUPPET MASTER: THE COMPLETE JIŘÍ TRNKA is a retrospective of the entire directorial body of work of Czech animation master Jiří Trnka (1912-1969) which premieres at the Film Society of Lincoln Center in New York before setting on its North American tour. 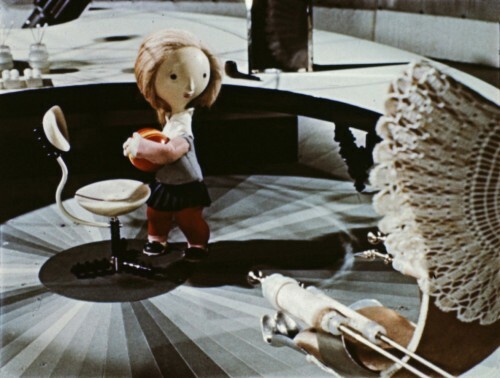 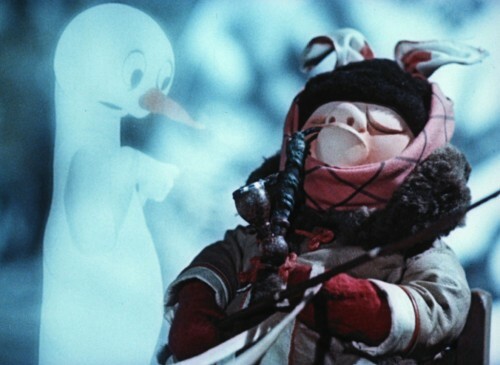 Revered as the pioneer of a remarkable new genre of animation that utilized puppets, Trnka conveyed the drama and psychology of his characters through his figures’ body language, expressive lighting, and camera movement. 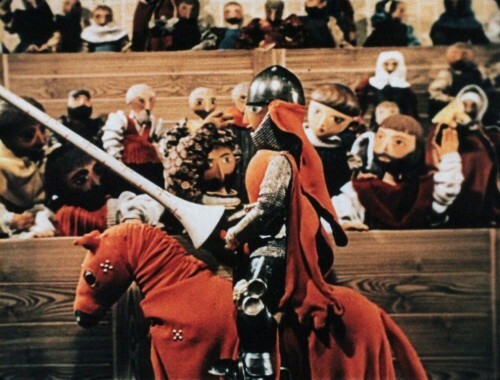 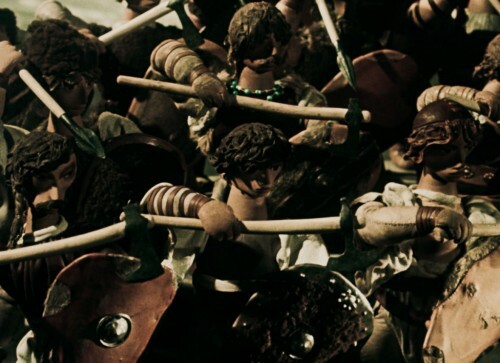 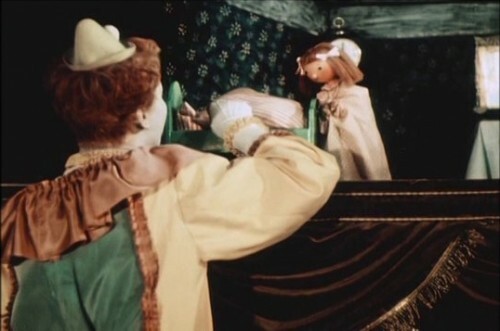 The director’s approach to puppet film as a serious art form was borne out of the lively Czech puppet theater tradition, which helped preserve the language over centuries of Hapsburg rule when there were no Czech schools, theater, or books published in the language. 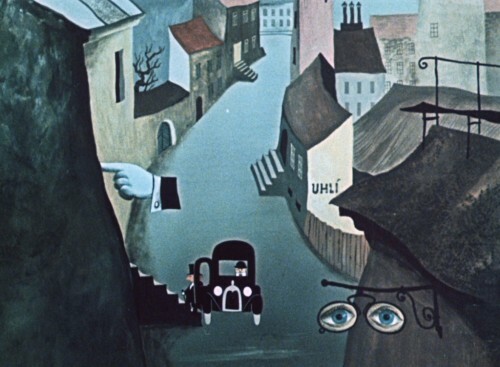 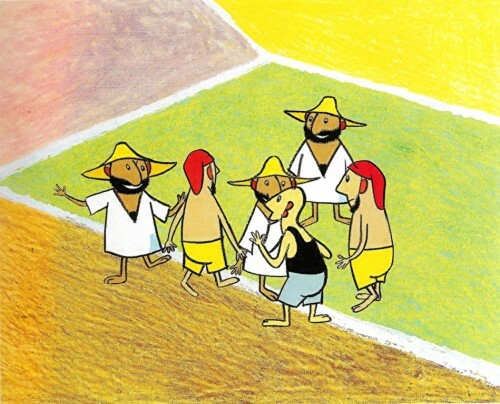 Already a prolific artist, author, and beloved book illustrator in his country, Trnka made films that had enormous impact on the development of Czech animation, and he inspired the careers of generations of filmmakers and animators around the globe. 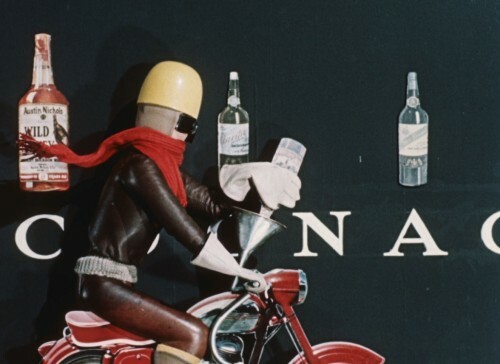 Trnka’s body of work as a director—18 short and six feature-length animated films in total—was rivaled only by Walt Disney Studios in output and brought him international acclaim, from Cannes to Venice and beyond. 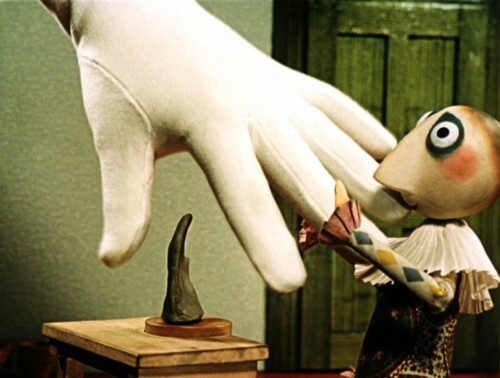 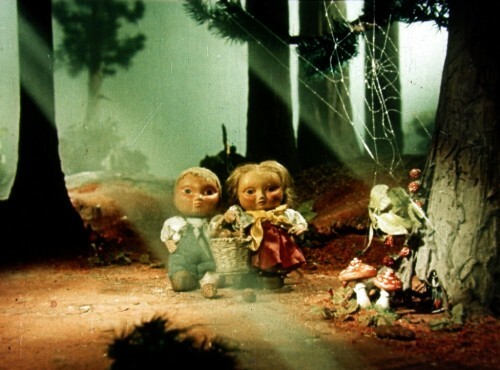 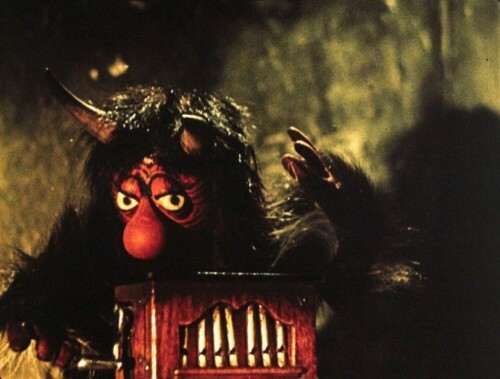 With his puppet animation studio, founded in 1946, he helped lay the groundwork for Czech animation predominance alongside stop-motion animation masters Karel Zeman, Hermína Týrlová, Jan Švankmajer, and Jiří Barta. 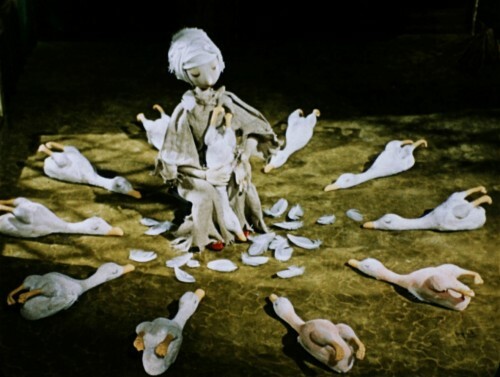 This essential series presents all 24 of the artist’s films, including 11 newly translated works and the U.S. premieres of two new digital restorations: Trnka’s Venice Film Festival prize-winning first feature The Czech Year and Old Czech Legends, a breathtaking collection of Bohemian myths. 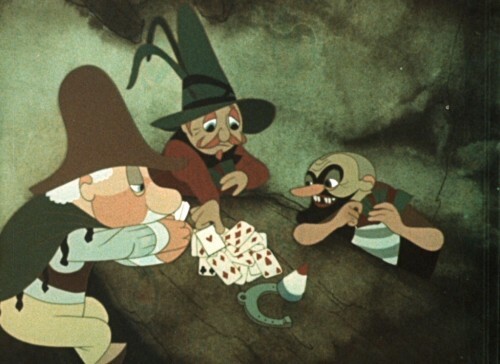 The lineup also features Trnka’s Shakespeare adaptation A Midsummer Night’s Dream; his subversive, absurdist, anti-authoritarian trilogy The Good Soldier Švejk; and shorts programs featuring the filmmaker’s unique early work in hand-drawn cartoons (including Cannes Film Festival prize-winning The Animals and the Brigands), his magical family-friendly works, and his later, more formally and politically defiant films (featuring his final masterpiece, The Hand, about the plight of artists toiling under the restrictions of a totalitarian government). 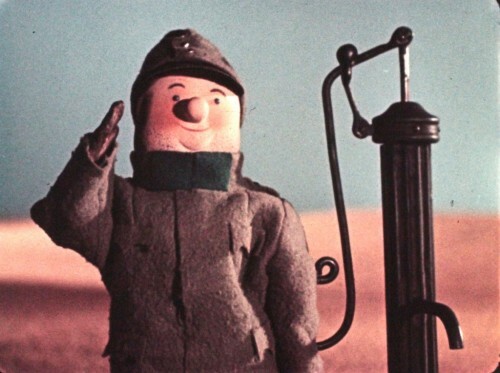 The New York premiere also includes a two-program sidebar dedicated to Jiří Brdečka, a screenwriter and animation director whose close friendship with Trnka occasioned a number of short- and feature-film collaborations. 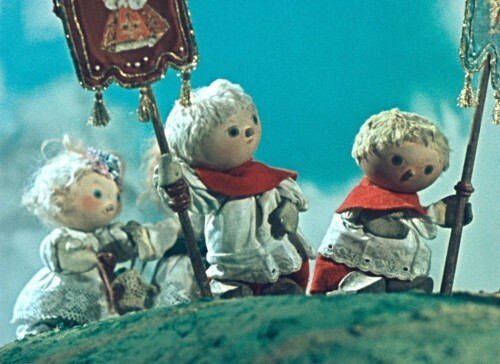 All films directed by Jiří Trnka, unless noted otherwise. 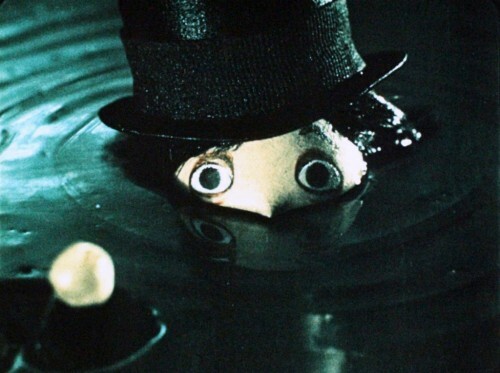 Film notes by Andy Lauer (courtesy of Film Society of Lincoln Center). 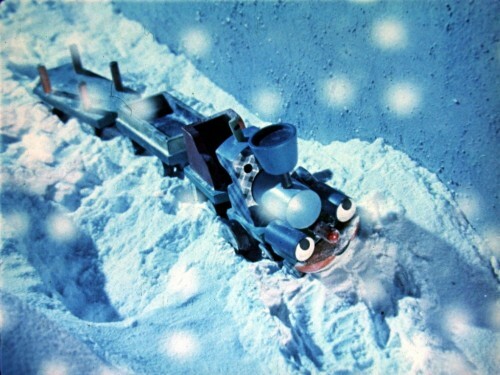 The touring retrospective is produced by Comeback Company. 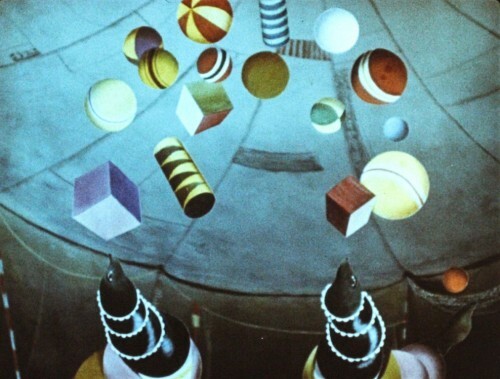 Curated by Irena Kovarova. 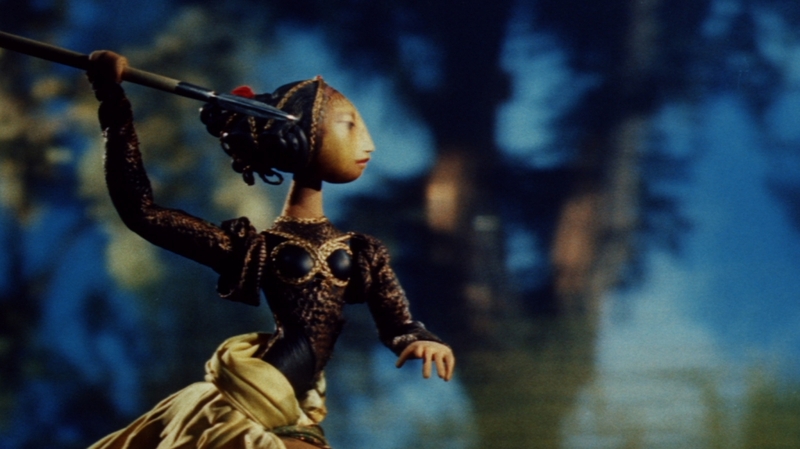 Originated at the Film Society of Lincoln Center with Tyler Wilson and Florence Almozini. 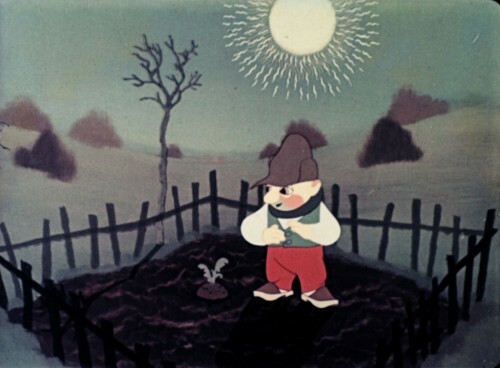 Films provided by the Czech National Film Archive. 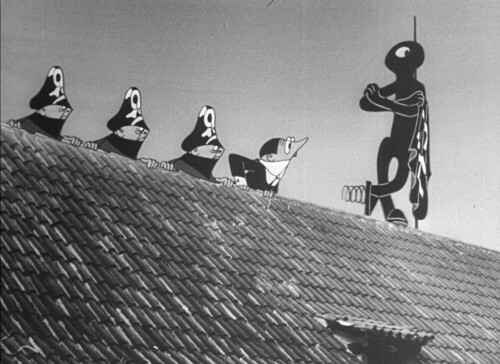 Alex Zucker; Martina Raclavská; Markéta Šantrochová, Czech Film Center; Michal Bregant, Kateřina Fojtová, Tomáš Žůrek, Michaela Mertová, Czech National Film Archive.